The final entry in Electronic Arts’ basketball series based on the old NBA playoffs engine before the NBA Live series took over. 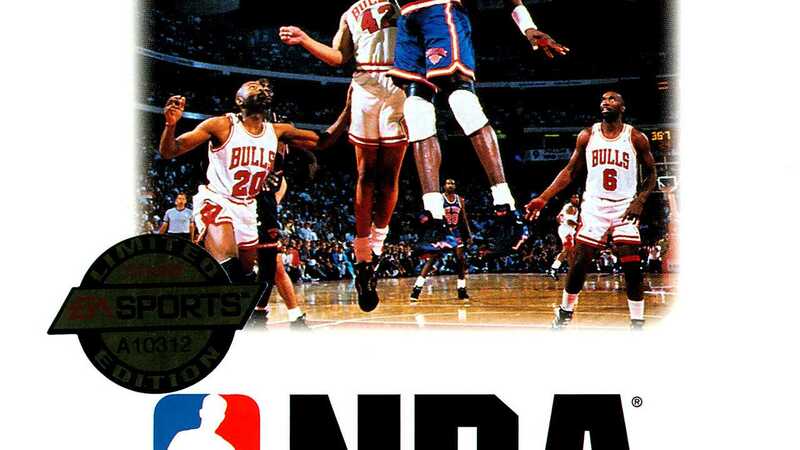 For the first time, the game features all 27 NBA teams from the 1993-1994 season. You can now play a full season with 82 games in addition to playoffs and exhibition games. Copyright © 2014 - 2019 SocksCap64, All Rights Reserved. Logos, Trademarks, Pictures Belongs To Their Respected Owners. Powered By WordPress. 103 Queries in 0.614 seconds.